“In spite of what the naysayers will tell you, I’m of the opinion that there’s an absolutely ridiculous amount of good metal releases coming out all the time, many of them coming from new groups or independent groups that we’re just now catching onto for the first time. Once again, I have the fine folks at Mathcore Index to thank for showing me another band I felt compelled to cover, and this time it’s Retail Monkey. While the name may be a tongue-in-cheek reference to feeling like a purposeless wage slave, I assure you the music is deadly serious and with a fierce brain-scrambling purpose to it, no less. Manic and unpredictable mathcore-fueled grind is the band’s preferred medium throughout ADD/Nihilism, though they also dabble in noisy moments, quirky synth flourishes, and oddball interludes, and they lace the songs with the occasional death metal and black metal influenced riff or black metal vocal part. 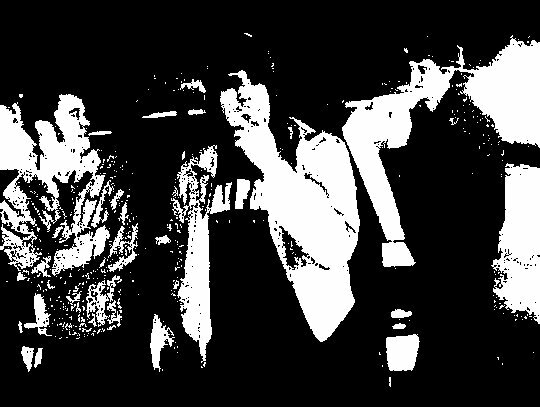 That batshit insane and frenetic vibe the band wrote so many years back shines through in the density of these songs in a way that, even now, feels fresh and new. 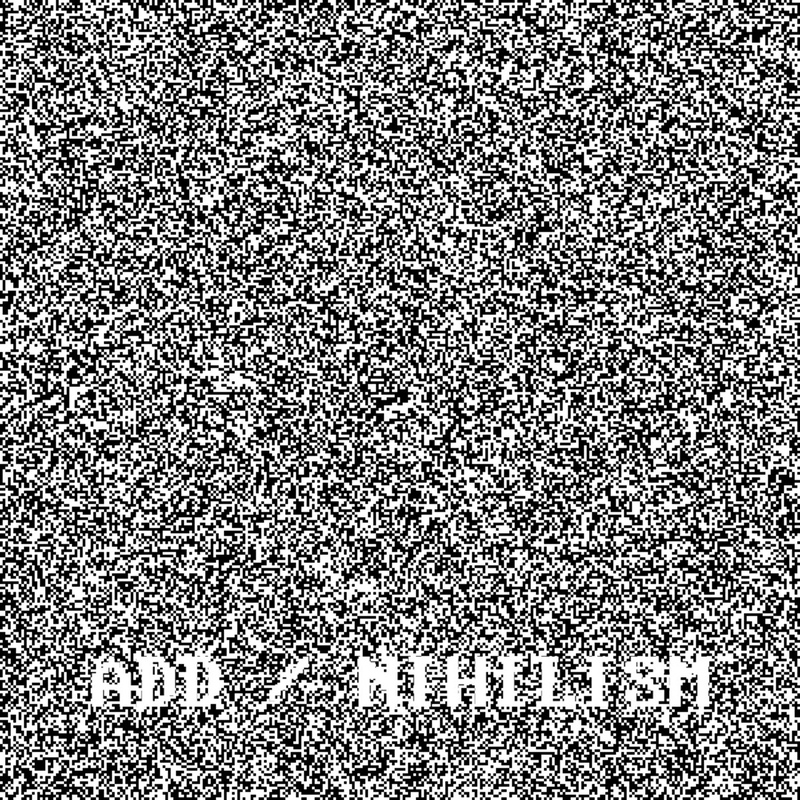 Right now, ADD/Nihilism is certainly going to be one of my absolute favorite grind releases this year. Don’t miss out on this gem. Thanks for the kind words, NCS!